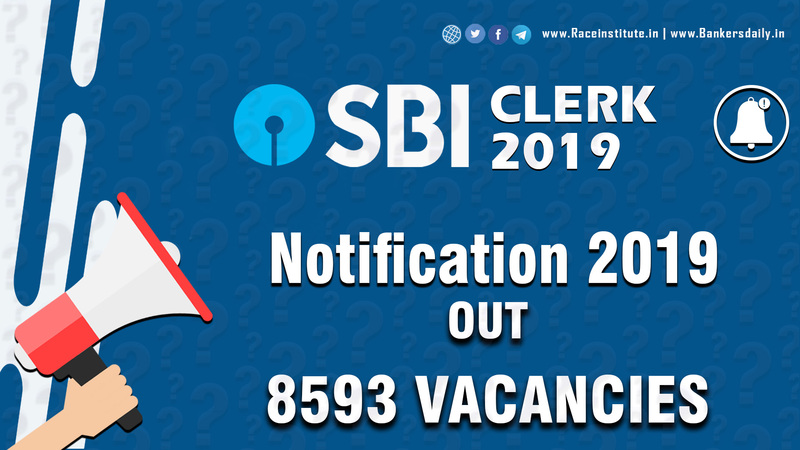 Institute of Banking Personnel Selection (IBPS) has conducted its PO Mains exam 2017 on November 26th 2017.All those candidates who appeared for IBPS PO MAINS 2017 is eagerly waiting for their results!!!. 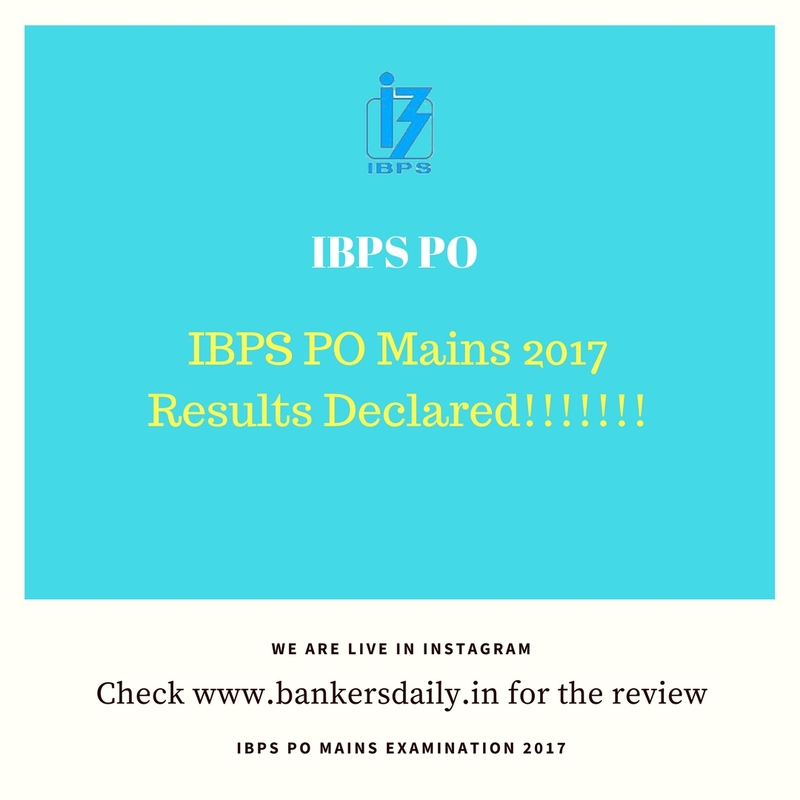 Finally IBPS PO Mains 2017 Results Declared!!!!!!! The results of the most awaited exam of the year IBPS PO Mains 2017 Declared now. IBPS Conducted the Mains exam on November 26th 2017 and checked the ability of the candidates and finally they are going to declare those selected candidates for Personnel Interview. And the overall level of the exam is difficult.And Each and every candidate is under pressure about the result. Aspirants can check the results of theirs from the link given below which is a direct one from the IBPS website. Please click the link below to check your results of the IBPS PO 2017 Mains examination. 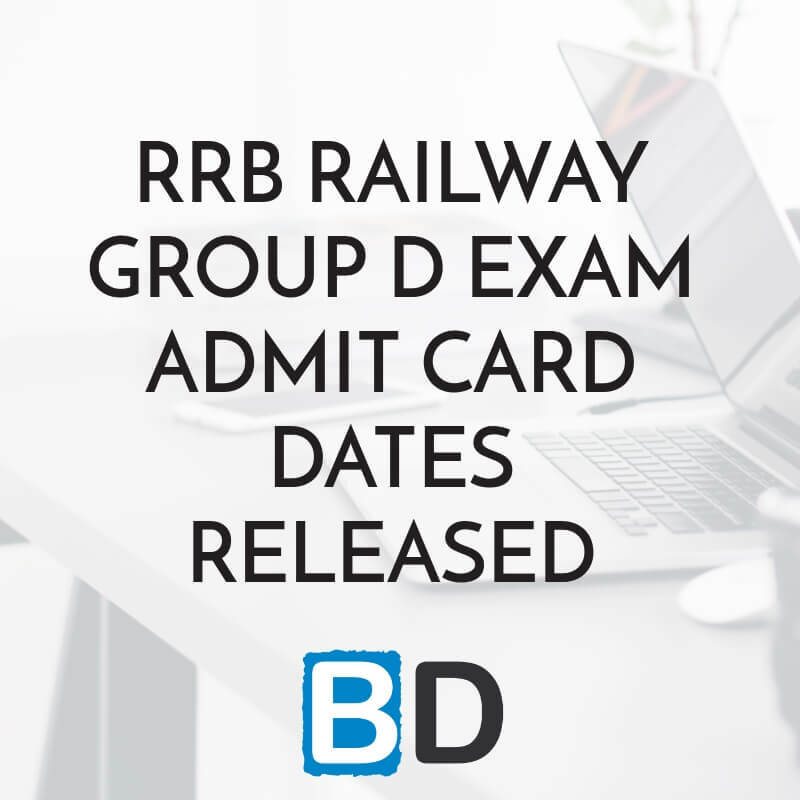 The most awaited exam results are out and TEAM BANKERSDAILY congratulates all the aspirants who have cleared the exams and for the ones who didn’t, don’t worry and concentrate on the IBPS Clerk Mains exams and there are many exams in the forthcoming days. Any idea on how many Race students cleared IBPS PO Mains? i want to know that the interview will be common ,ie only one OR separate for all banks. if common, then pls make me clear that how the bank is appointed after clearing the interview. Also, pls tell that the preference filled in the application form can be changed at the interview time or not. There will be common interview and there will no separate interview. IBPS will declare the final result with candidate name and their bank for which they have got provisionally shortlisted after the interview. No, You cannot change the preference of banks at the time of interview.